Imagine a scene not unlike a Norman Rockwell painting, where anglers take turns going around the table (maybe our table can be swapped for a Yeti cooler) sharing what we are thankful for. Admittedly, the topics of discussion would probably be a bit less powerful than world peace and ending childhood hunger, but they would be sincere and true enough. This Thanksgiving, take a minute or two and think about the people, organizations, and places that make fly fishing so special and give thanks. Here are a few of the things worth thinking about this year. Public lands are everything for anglers, for without them we would be stuck just dreaming about fishing or paying exuberant prices for access. 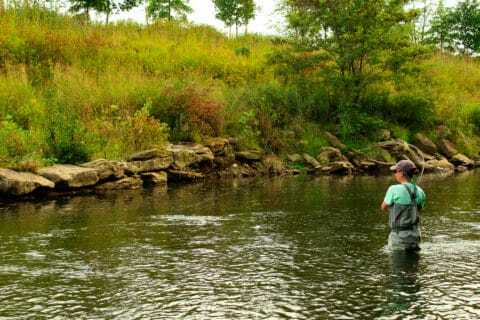 Forests and streams existing for the use and enjoyment of the masses has made America a sportsman’s paradise, and it’s important that we never forget it or take it for granted. 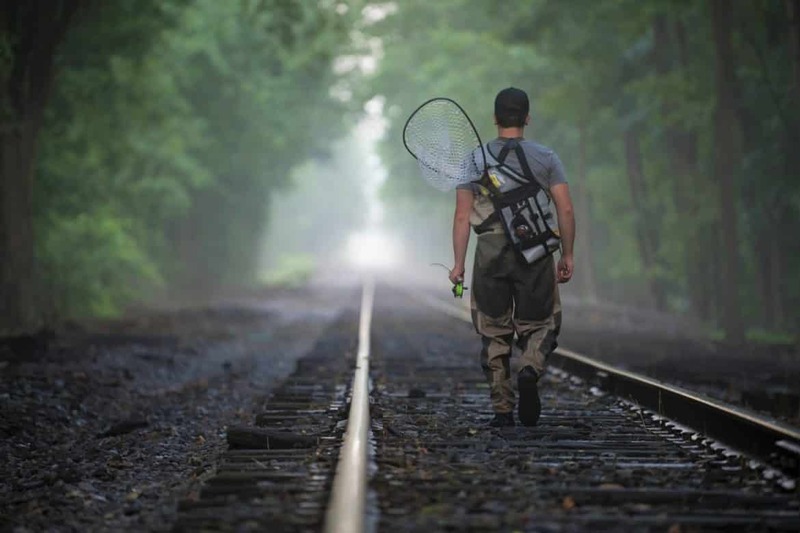 Life, liberty, and the pursuit of wild trout: where would we be without them? 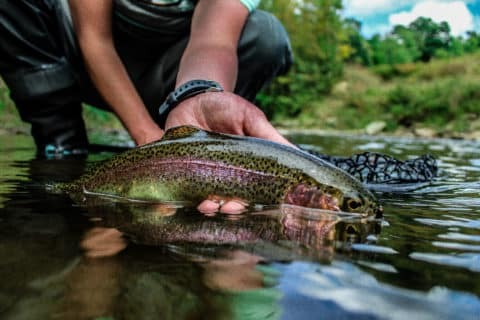 Those lucky enough to pursue and interact with wild trout should give thanks, for not everyone is so blessed. In fact, it’s good to remember each time one of these beautiful creatures finds its way into the webbing of our nets, we should reflect upon the insurmountable odds that fish faced to allow us to meet him. 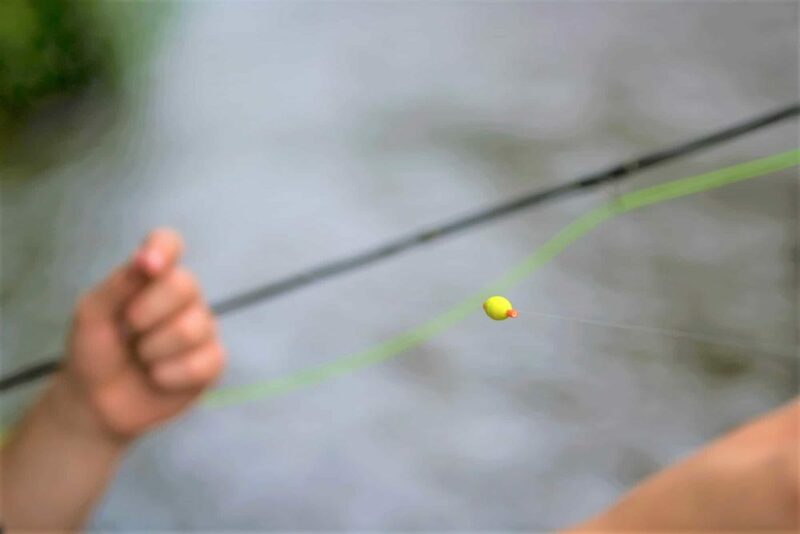 A husband, wife, friend, dad, mom, son, or daughter can all also have an equally special title: fishing partner. It’s not always about the fish we catch, but who we catch them with. 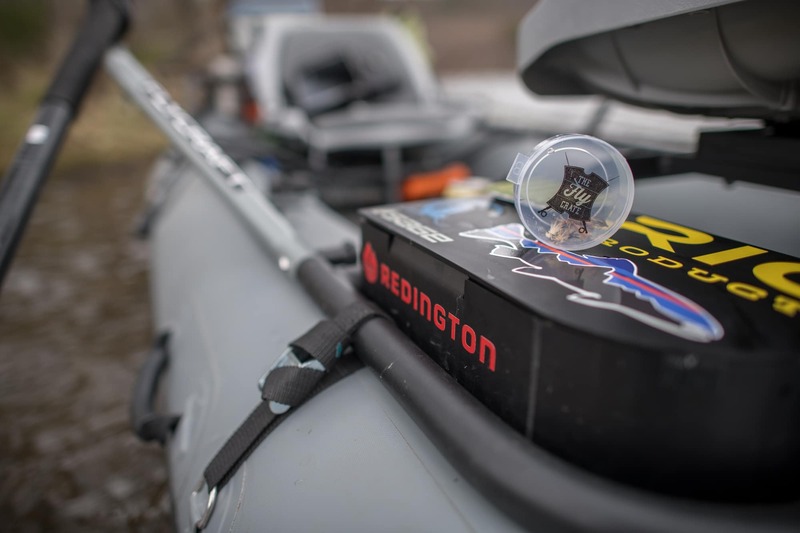 Most trips are brought out of the memory bank by remembering the endless walk through thorn bushes and stinging nettle to get to the stream, or how someone forgot to bring the box of Cheez­its to snack on in the middle of a long day on the water. 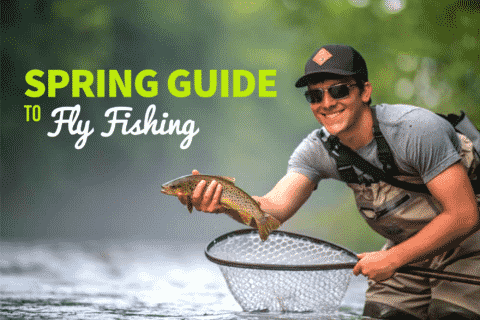 Of course, taking that grip­-and-­grin picture with your favorite fishing buddy certainly makes it easier to recall! Making cherished memories with the people closest to you is a huge reason folks go outdoors in the first place, and thus worthy of gratitude this holiday season. Sometimes the work of a few benefits many. Trout Unlimited, as well as other conservation groups, perfectly exemplify these words through their tireless efforts on our behalf. Most of the water access points and stream improvements have roots in the advocacy work of TU. 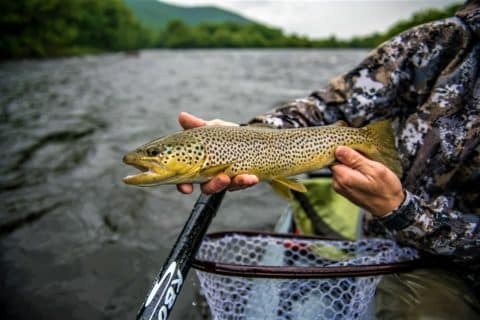 Fly fishers across the country should be extremely thankful for the hard work these talented men and women put into the conservation of wild trout and the places they call home. 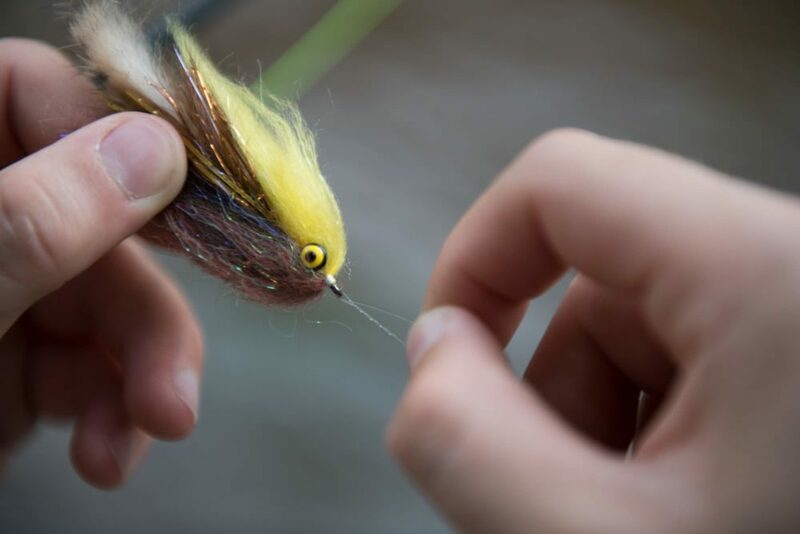 So, pass the cranberry sauce, put an extra dollop of whipped cream on your pumpkin pie, and give thanks for the plethora of blessings bestowed upon fly anglers. 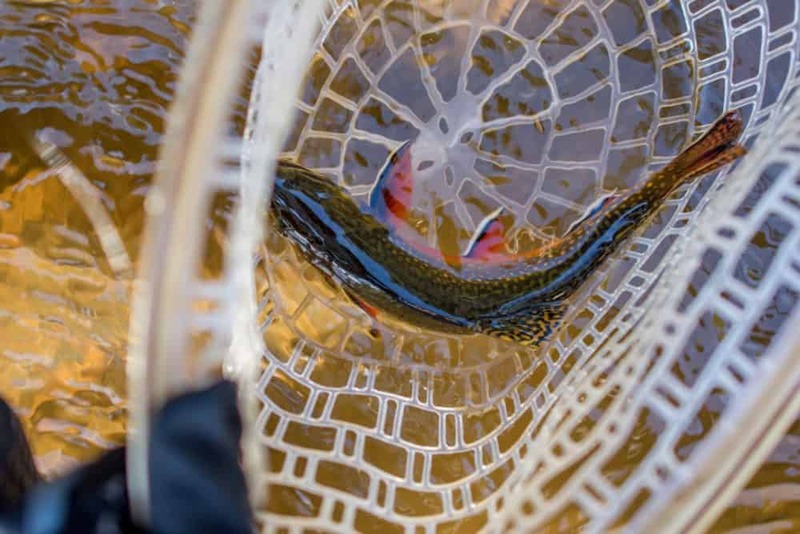 Take the time to think back to that beautiful 10­-inch native brookie from the perfect plunge pool, thank your trusty fishing partner for being everything from a cameraman to a fish netter, and let’s all join in being grateful for the opportunity to explore wild places and pursue the fish we care about so much.